With over 17 years of experience, Abfresh are the professional and affordable solution to restoring stained, dull and tired-looking furniture to their original condition. Working across the entire North East, we offer an expert service with top of the range machines and ecologically friendly cleaning solutions designed for a timely job that will give you instant results. Whether your home furnishings need a new lease of life, or you need corporate carpet cleaning on a larger scale, please get in touch. Even the most dirtiest, stained carpet can be brought back to life with a little TLC from Abfresh. From offices to restaurants, nurseries to hospitals – we clean carpets for all business types. 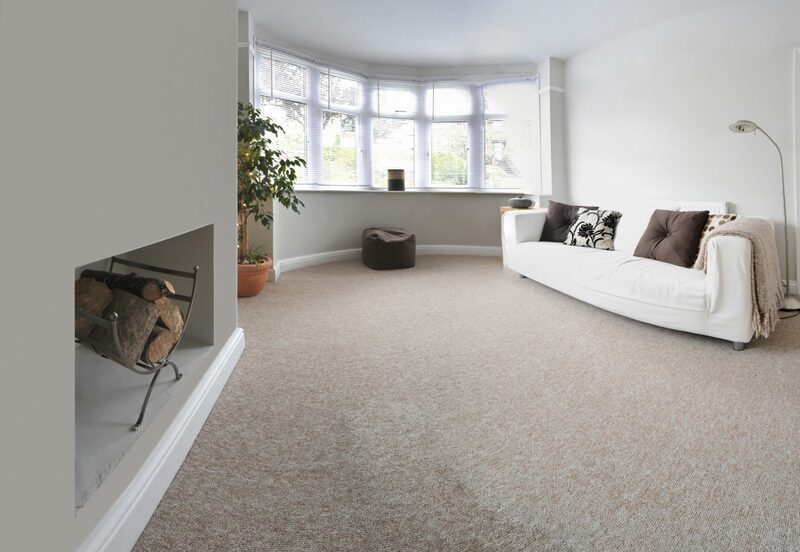 The highest quality, pet & child friendly home carpet cleaning service at a competitive price. Bring your tired & dirty upholstery back to life to smell fresh, look clean & feel new. On time, very tidy, friendly and polite. Graham was on time, very tidy, friendly and polite. He spent a great deal of time on a difficult stain. I would definitely use him again and will recommend him highly. Cleaning of two bedroom stairs / landing carpet. I am very pleased with the work completed by Abfresh. Very professional and helpful. Graham was very polite. First class job at a very good price, excellent value for money. Quickly, professionally and efficiently completed with great care and attention. Wouldn’t hesitate to recommend to anyone. Cleaning of carpets in sitting room and bedroom, plus removal of stain in second bedroom carpet. All work carried out to a high standard. Professional job, well done. Makeup and stains taken out of my daughters carpet, now as new. Advice and aftercare also given. Would definitely recommend, and will get using again. Excellent service. Graham was pleasant and courteous, on time and did a good job at a great price. Would recommend. This is the third time I have used Abfresh and as before the work was carried out to the highest standards. I would not hesitate to recommend this company.